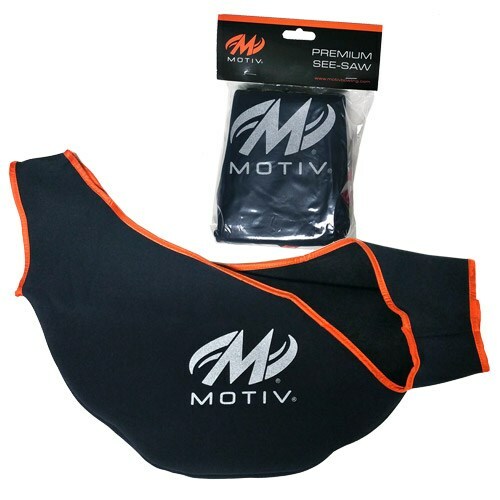 The Motiv Premium See Saw was made to clean and protect your bowling ball. This see saw is heavily padded to provide great protection when storing or transporting your bowling ball. 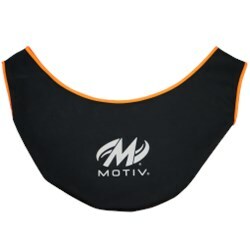 The inside of this accessory has a microfiber lining that is superior for removing oil from your bowling ball during a game. Yes, this is machine washable. I would wash this with the delicates. Due to the time it takes to produce the Motiv Premium See-Saw ball it will ship in immediately. We cannot ship this ball outside the United States.